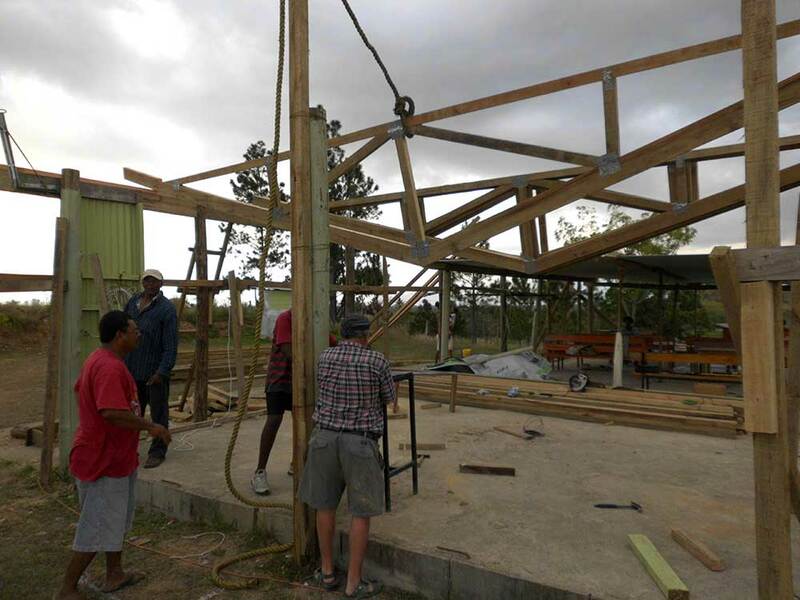 We are going to strengthen the churches and look at future building of a training center to raise disciples in Nadi, Fiji. We are currently involved with an AOG church teaching and preaching but want to make this discipleship program available to a wider audience. We have been given a parcel of land next to the Church building and we are looking to build in the near future. This trip is to assess the whole process and also to bless the Churches in Fiji we are connected with. Anyone who wants to donate can do so by contacting Pastor Noble.